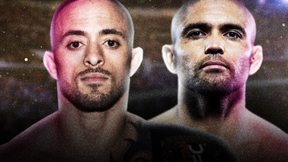 GLORY 48: SuperFight Series from 12/1/2017. Anissa Meksen vs Tiffany van Soest GLORY 48: Superfight Series Dec 1, 2017 (28:53) Anissa Meksen vs Tiffany van Soest GLORY 48: Superfight Series from December 1, 2017 in New York City, New York. 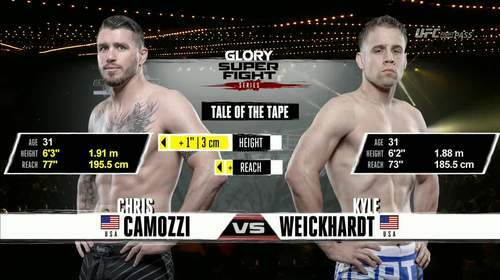 Chris Camozzi vs Kyle Weickhardt GLORY 48: Superfight Series Dec 1, 2017 (14:19) Chris Camozzi vs Kyle Weickhardt GLORY 48: Superfight Series from December 1, 2017 in New York City, New York. 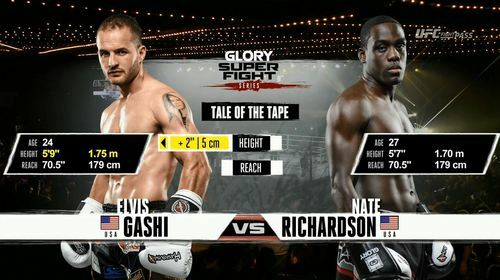 Elvis Gashi vs Nate Richardson GLORY 48: Superfight Series Dec 1, 2017 (17:56) Elvis Gashi vs Nate Richardson GLORY 48: Superfight Series from December 1, 2017 in New York City, New York. 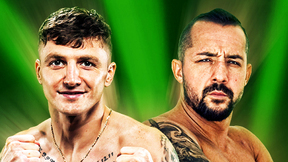 Ivan Galaz vs Paul Banasiak GLORY 48: Superfight Series Dec 1, 2017 (19:09) Ivan Galaz vs Paul Banasiak GLORY 48: Superfight Series from December 1, 2017 in New York City, New York. Itay Gershon vs Justin Houghton GLORY 48: Superfight Series Dec 1, 2017 (17:26) Itay Gershon vs Justin Houghton GLORY 48: Superfight Series from December 1, 2017 in New York City, New York.